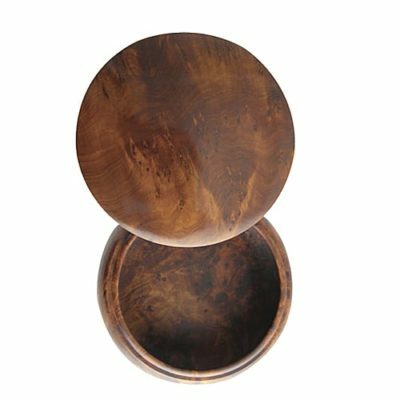 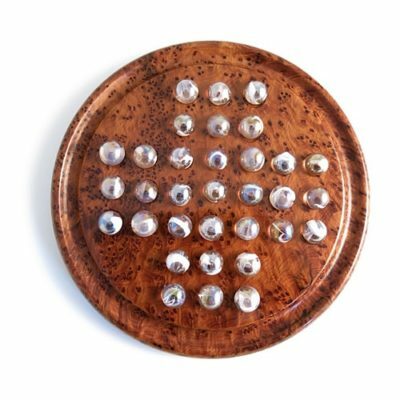 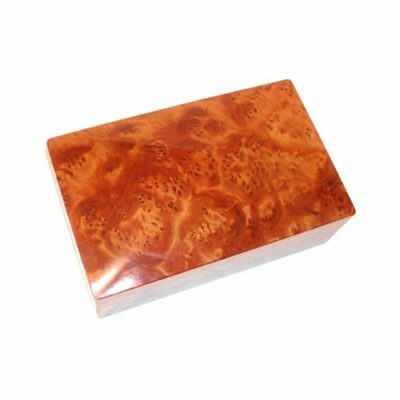 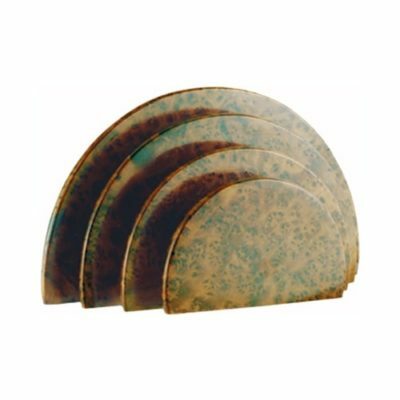 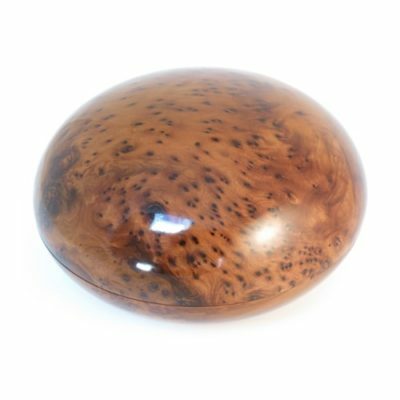 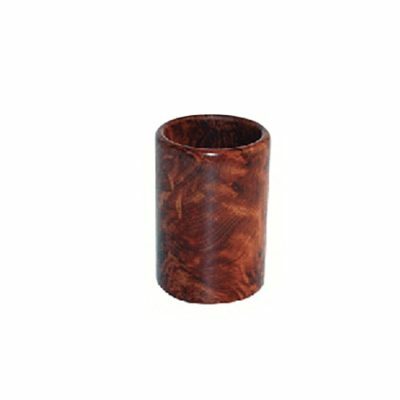 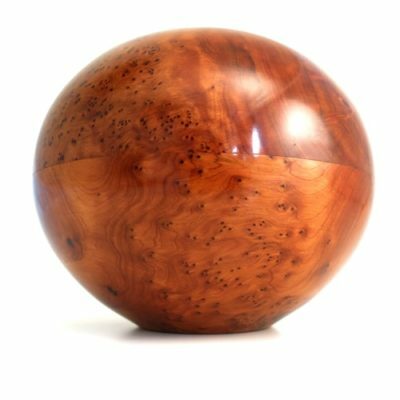 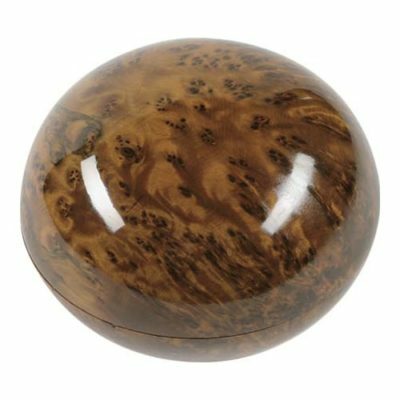 At Rainstick Trading, we supply a wide range of the highest-quality Thuya wood gifts, that will look beautiful in any room in your home or office. 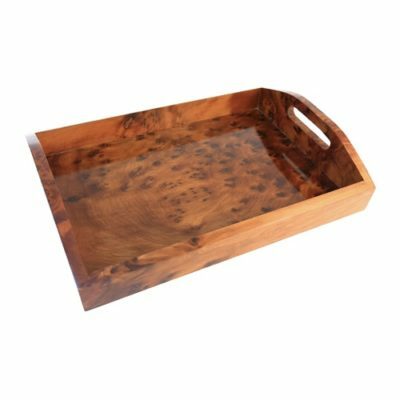 Thuya wood is sourced primarily in Morocco, using both the trunk and roots of the tree to give an attractive finish to the product, and is elegant and ornate in appearance. 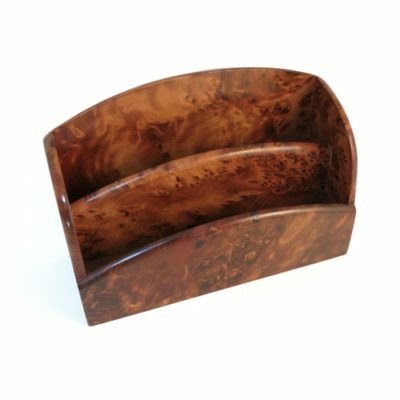 We have a range of Thuya products to accessorize your office, including desktop boxes, pen holders and letter racks to help you to stay organised and to keep your desk tidy. 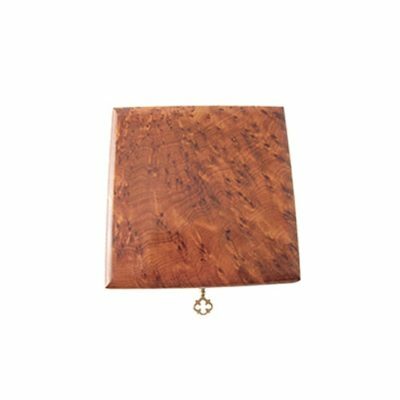 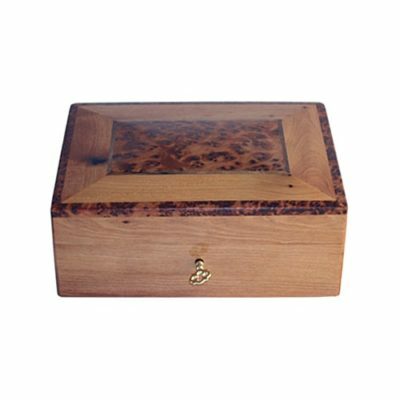 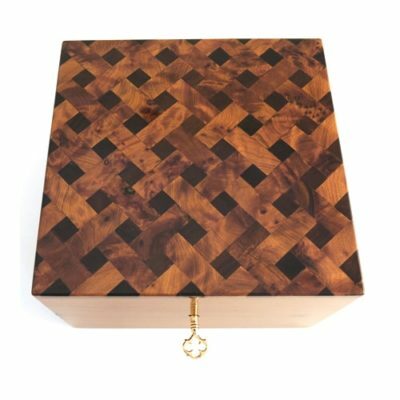 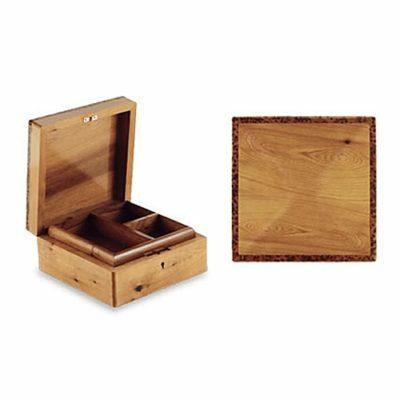 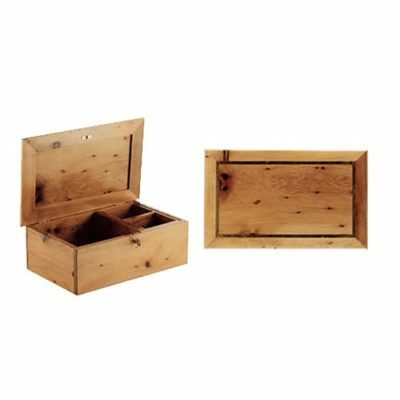 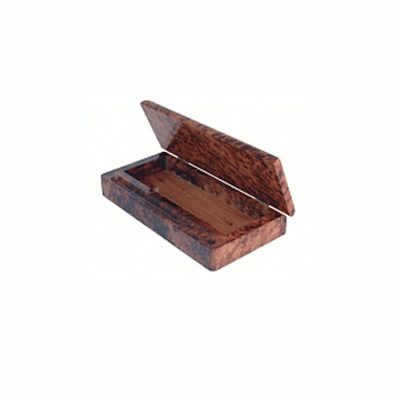 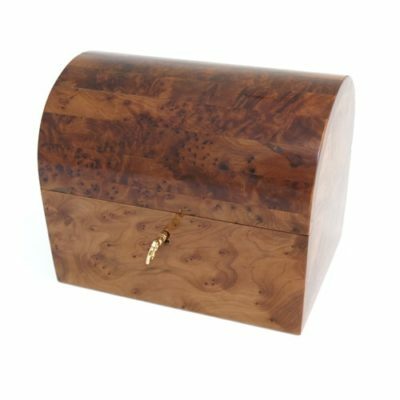 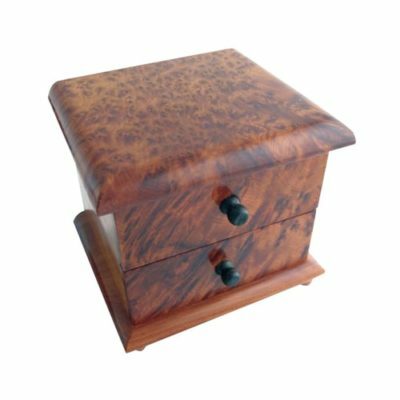 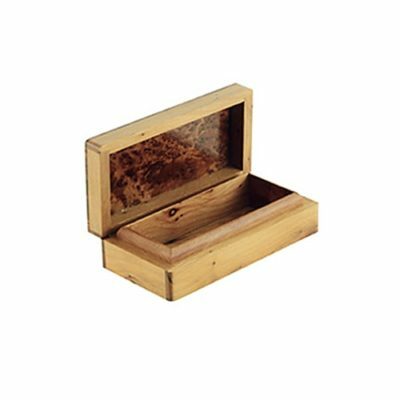 In the bedroom, you can store your jewellery and other personal items in elegant thuya wood boxes of varying sizes, including cuff-link boxes, and lockable boxes for your more precious items. 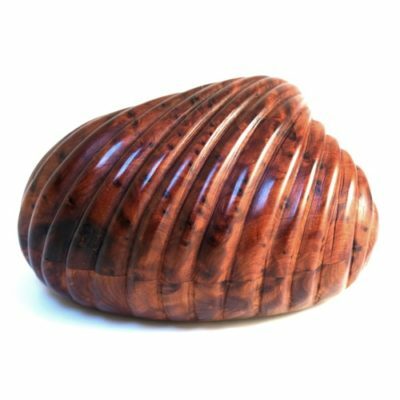 Or in any room just for decoration, you can choose from the shell or heart-shaped boxes, or the simpler dome-shaped boxes and bowls. 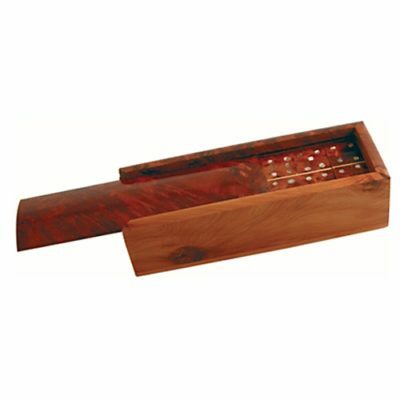 We also sell Thuya products that are ideal for socialising and family time, such as our Solitaire and Dominoes sets.